Wallets have been getting progressively thinner in recent times. While many simply do away with features, KeyClip is adding new functions. 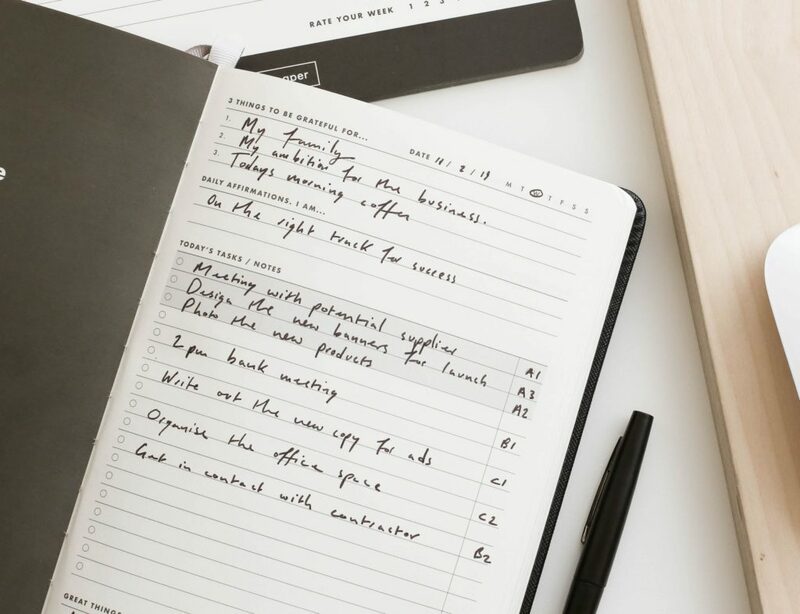 EDC gadgets can seriously improve your day. We recently looked at the benefits of carrying such items. Multi-tools are getting smaller with each passing day. 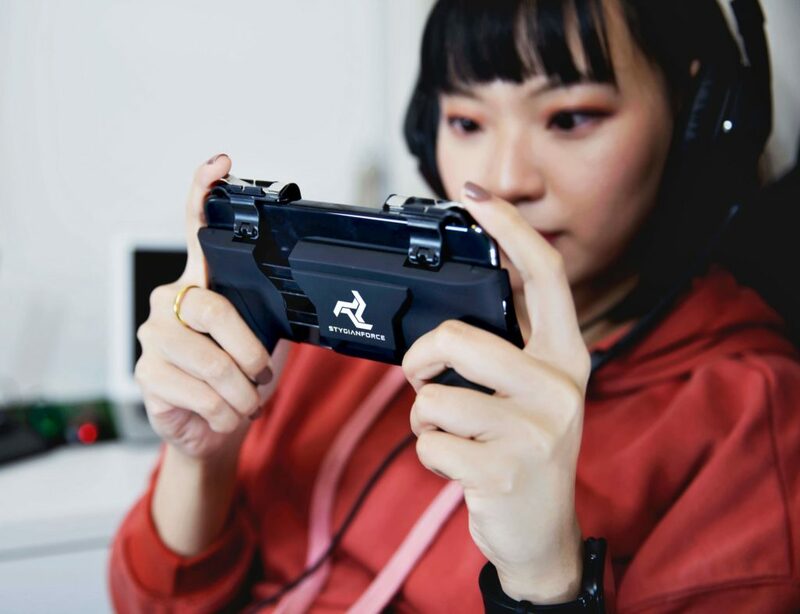 The multi-talented Claw is just 18mm long. KeyClip rolls your wallet, your keychain and your EDC essentials into one stylish device. At long last, the bulky bifold wallet is fading out of existence. That bulging clump of leather has finally been removed from our back pockets. Bottoms everywhere are thankful. The only problem with some minimal wallets is that they lack storage space. KeyClip does things very differently. With space for your credit cards, keys and pocket tools, it’s the only EDC you will ever need. What items do you never leave home without? We all have different EDC essentials, although money and keys are pretty universal. DIY enthusiasts bring along pocket wrenches and screwdrivers. 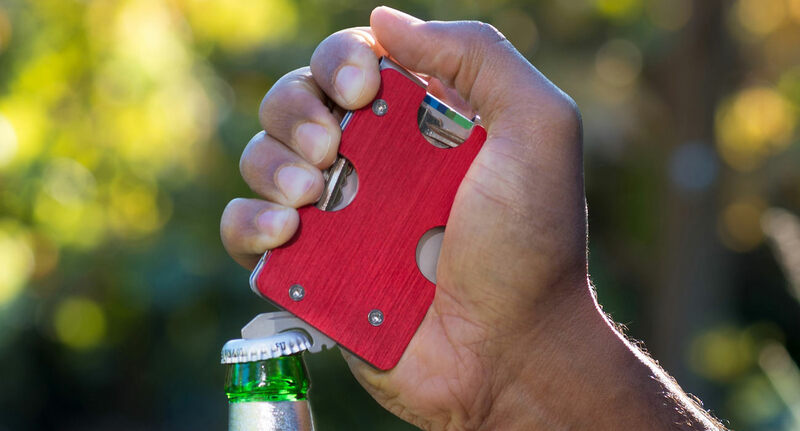 People who love the taste of beer might like to have a bottle opener close at hand. You can even get tiny flashlights for your keychain nowadays. 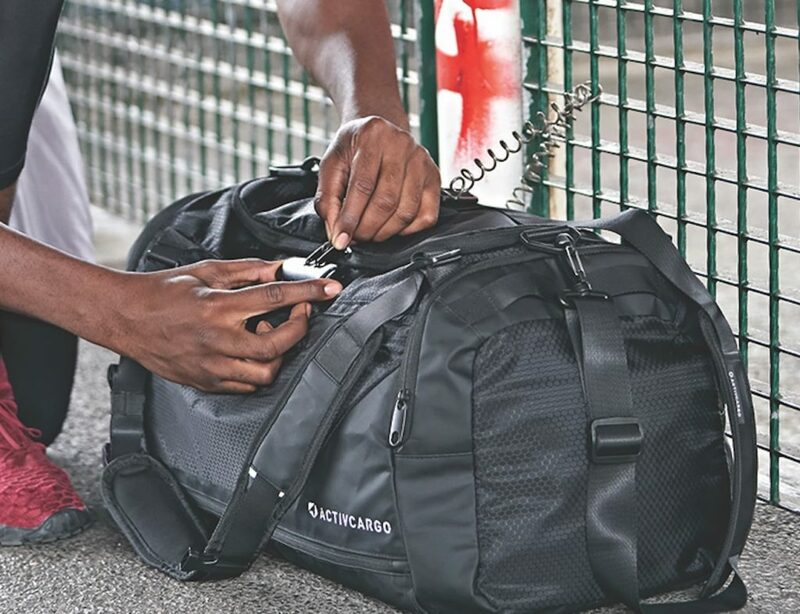 With an array of optional accessories, KeyClip keeps you prepared for any eventuality. This all-metal wallet provides rugged protection for your cards and keys. It also offers some neat pocket tools that can be used easily with one hand. EDC enthusiasts should sit up and pay attention. 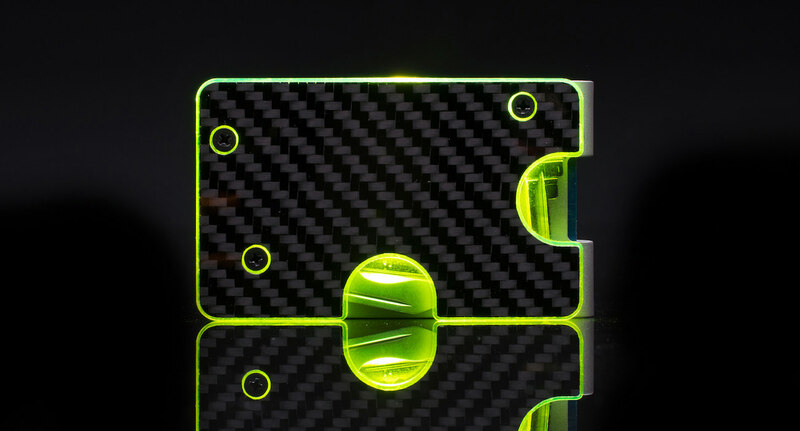 At 3.5 inches long and just over 2 inches wide, KeyClip is slightly bigger than your average credit card. It’s obviously thicker, too — but this wallet is still remarkably small. Unlike the bulging bifolds of yesteryear, KeyClip won’t cause you to sit at a weird angle. 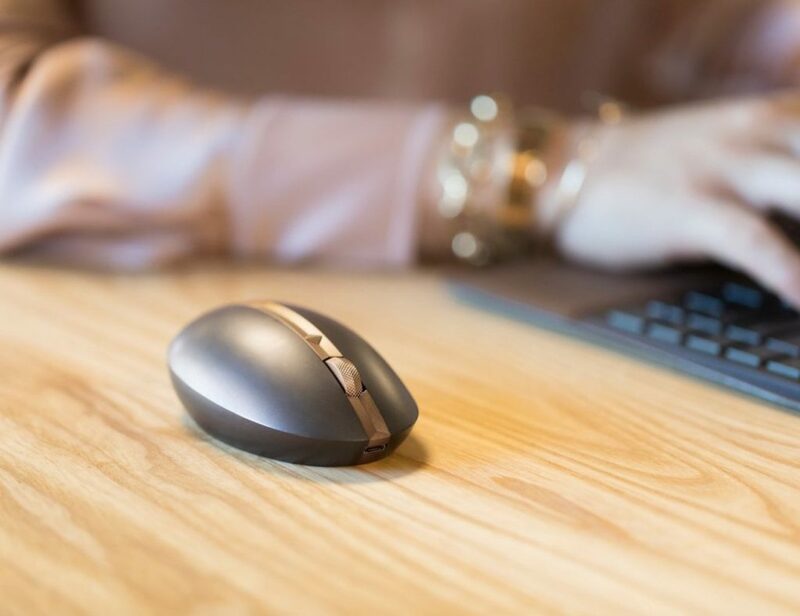 In spite of such delicate proportions, KeyClip provides impressive protection for your valuables. Made from stainless steel and aluminum, it’s pretty unbendable. In addition, your credit cards are protected invisibly by RFID blocking material. The unique thing about KeyClip relates to the screws found at three of the four corners. You can use these attachments for any traditional key, or plug in one of the optional accessories. The design holds each key or tool securely in place while allowing the item to swivel outwards. This means that the add-ons remain hidden until you need them. With space for your credit cards, keys and pocket tools, KeyClip is the only EDC you will ever need. Two capacities are available: three keys and six keys. Regarding size, you only have to suffer an extra 0.09 inches of depth for the larger wallet. 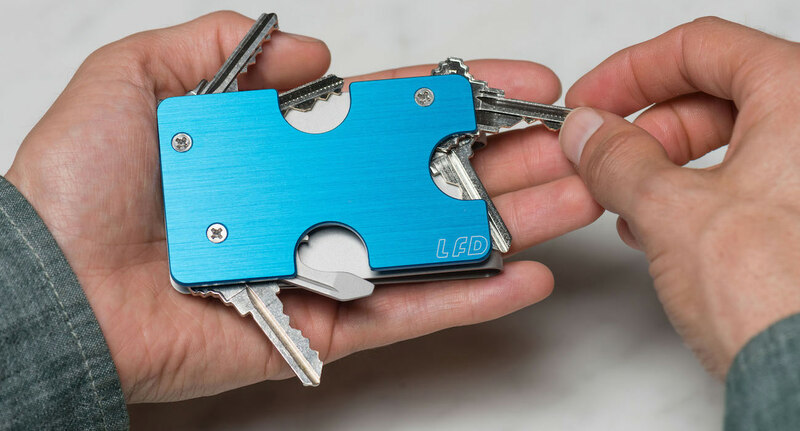 Along with your keys, you can add a 4-in-1 tool to your KeyClip. 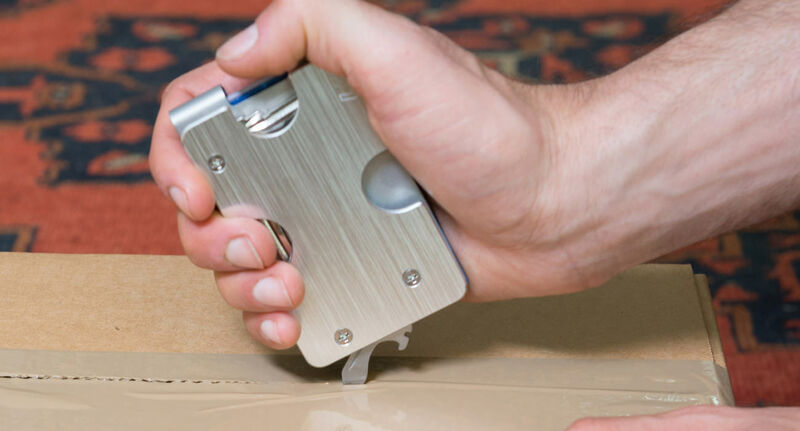 This provides a combination box cutter, small-blade screwdriver, wire stripper, and bottle opener. 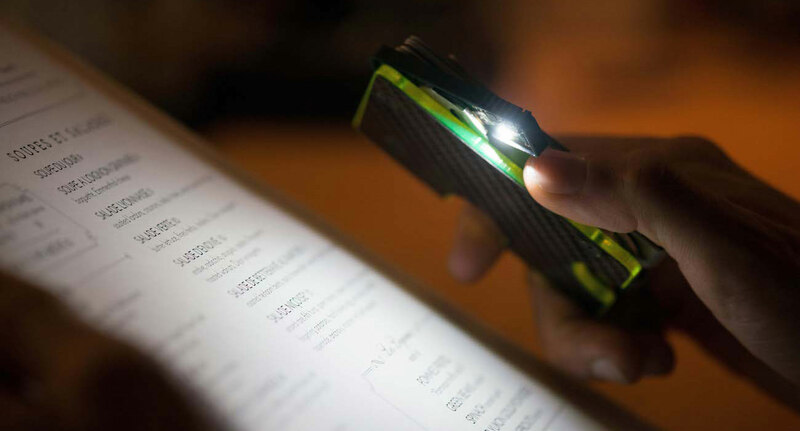 The larger version of the wallet can also take a 16GB flash drive and a neat flashlight. As time goes on, it would be nice to see more extras being made available. We all have different needs, and three accessories won’t meet them all. But in the meantime, KeyClip offers an excellent EDC option. This wallet ticks all the boxes. It’s durable, stylish in a minimal way, and packed with functionality. More accessories, please. A corkscrew or some scissors, perhaps.